Cover design © 2010 by Lisa Fyfe; cover photograph © plainpicture/ballyscanlon; book design by Nicole LaRoche. Published by Riverhead Books, an imprint of The Penguin Group (USA). Used with permission. Jean Kwok immigrated from Hong Kong to Brooklyn when she was five, and worked in a Chinatown clothing factory for much of her childhood. She won early admission to Harvard, where she worked as many as four jobs at a time, and graduated with honors in English and American literature, before going on to earn an MFA in fiction at Columbia. 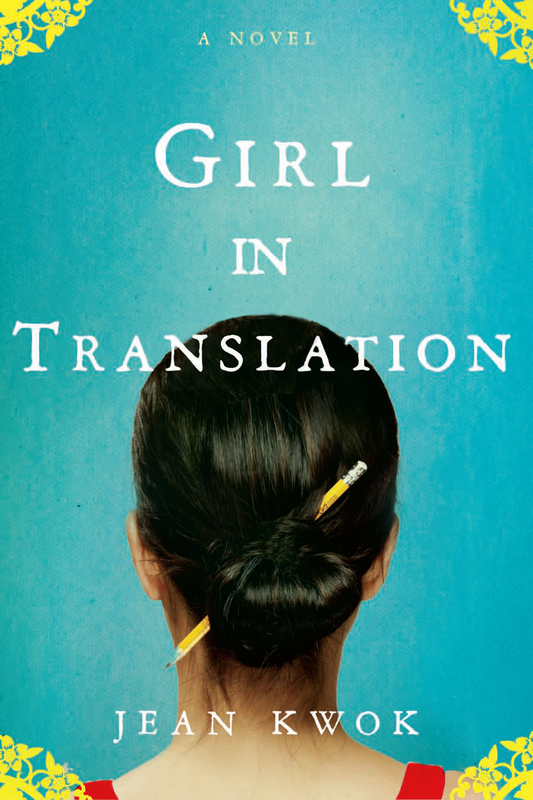 Her debut novel Girl in Translation became a New York Times bestseller. It has been published in 17 countries. It was featured in The New York Times, USA Today, Entertainment Weekly, Vogue and O, The Oprah Magazine, among others. The novel was a Blue Ribbon Pick for numerous book clubs, including Book of the Month, Doubleday and Literary Guild. Jean lives in the Netherlands with her husband and two sons. A Dutch television documentary with English subtitles was filmed about Jean and her work. It may be viewed at http://jeankwok.com.video_jean.shtml. Copyright © 2006 by Gene Yang. Reprinted by arrangement with Henry Holt and Company, LLC. ; used with permission. Gene Luen Yang began drawing comic books in the fifth grade. In 1997, he received the Xeric Grant for Gordon Yamamoto and the King of the Geeks, his first comics work as an adult. He has since written and drawn a number of titles. 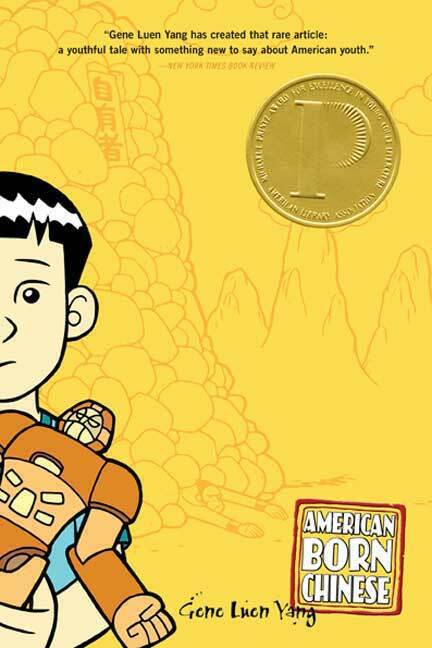 His 2006 book American Born Chinese was the first graphic novel to be nominated for a National Book Award and the first to win the American Library Association's Michael L. Printz Award. It also won an Eisner Award for Best Graphic Album - New. A short story from The Eternal Smile, his 2009 collaboration with Derek Kirk Kim, won an Eisner Award as well. His books Prime Baby and Level Up (with illustrator Thien Pham) were also nominated for Eisner Awards. Gene currently writes the graphic novel continuation of the popular Nickelodeon cartoon series Avatar: The Last Airbender. In addition to cartooning, Yang teaches computer science at a Catholic high school in California. Beginning this year, he will also teach at Hamline University in Minnesota as part of their MFA in Writing for Children and Young Adults. 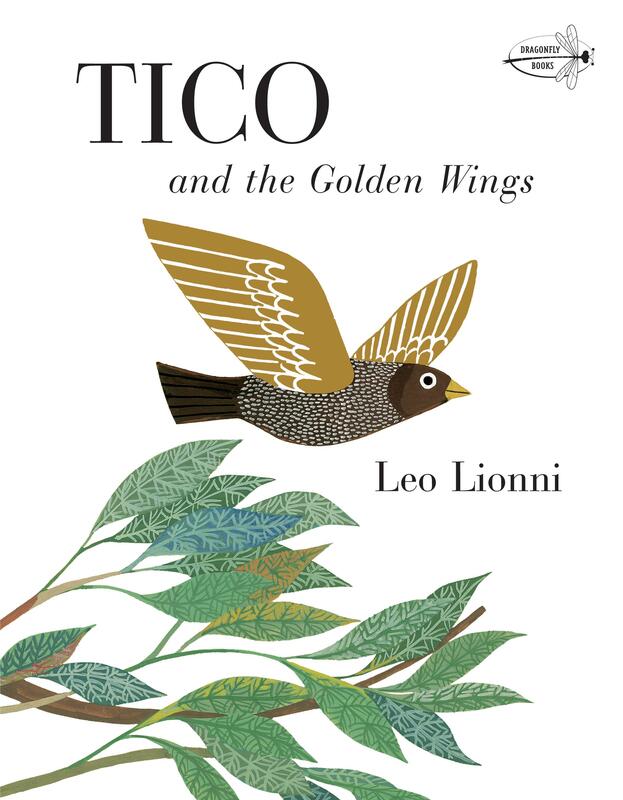 Tico and the Golden Wings cover art by Leo Lionni; published by Dragonfly, an imprint of Random House. Used with permission. Leo Lionni, an internationally known designer, illustrator, and graphic artist, was born in Holland and lived in Italy until he came to the United States in 1939. He was the recipient of the 1984 American Institute of Graphic Arts Gold Medal and was honored posthumously in 2007 with the Society of Illustrators’ Lifetime Achievement Award. His picture books are distinguished by their enduring moral themes, graphic simplicity and brilliant use of collage, and include four Caldecott Honor Books: Inch by Inch, Frederick, Swimmy, and Alexander and the Wind-Up Mouse. Hailed as “a master of the simple fable” by the Chicago Tribune, he died in 1999 at the age of 89.